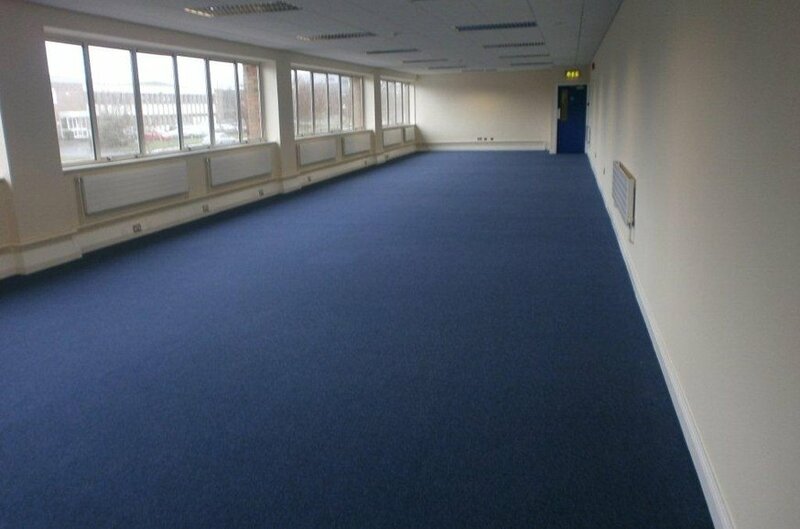 Situated in Broomhill Business Park located between Greenhills Road and Belgard Road approx. 2km from the Ballymount/M50 junction. 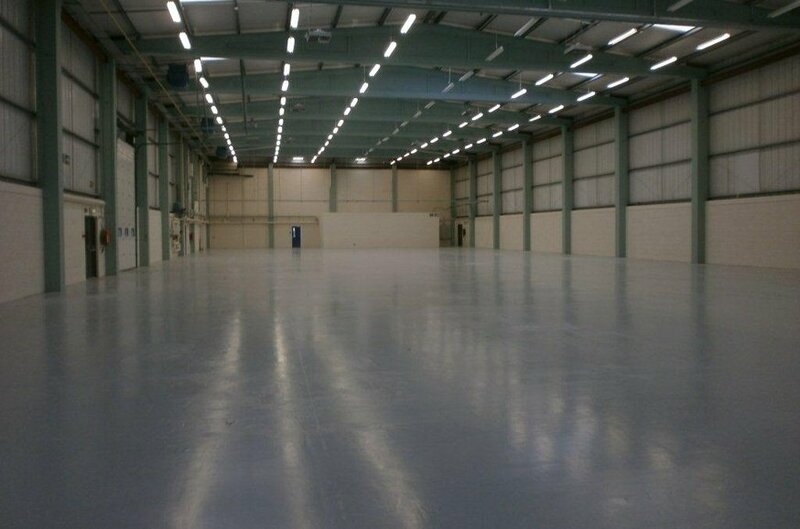 Industrial premises comprising 2,295 sq. m. in total incorporating approx. 556 sq. 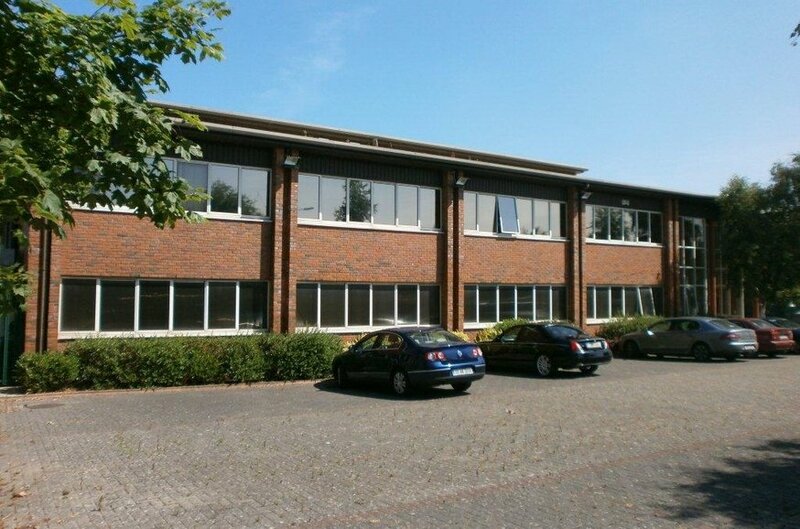 m. of two-storey offices. 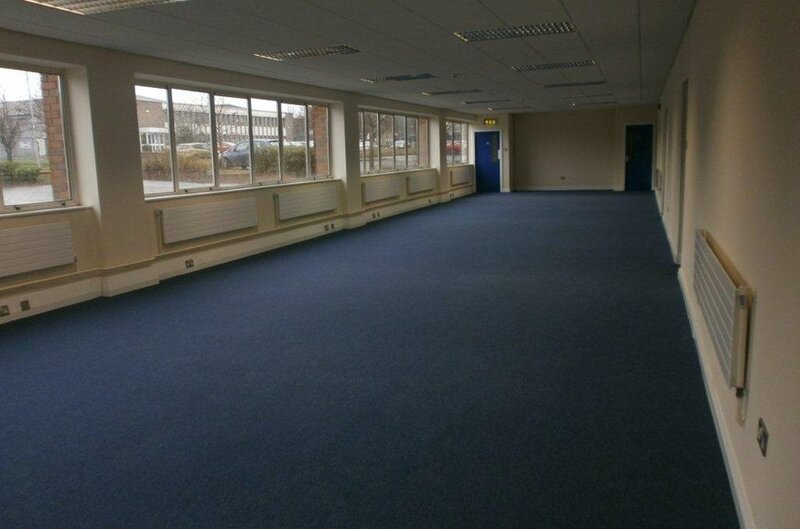 Local amenities include a filling station, large Dunnes Stores supermarket, gym and dry cleaners. Two roller shutter doors and an eaves height of approx. 6m. 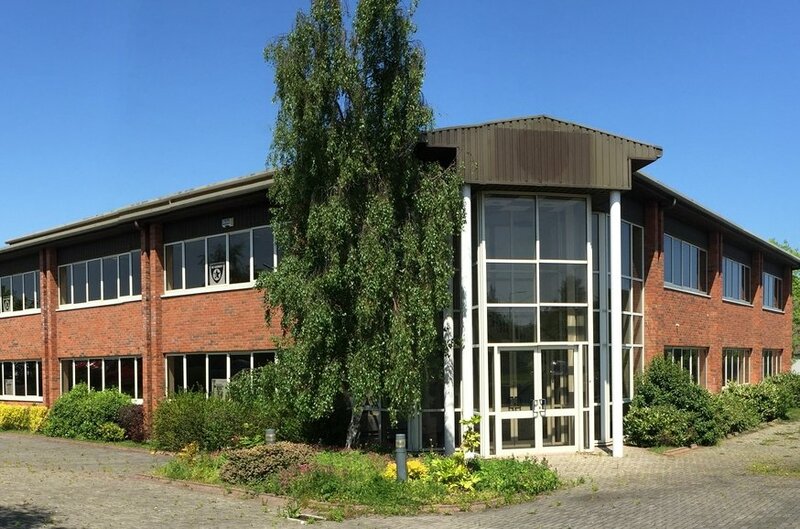 The property is located witin Broomhill Business Park whcih lies on the western side of the Broomhill Road approximately 8km south west of Dublin city centre. 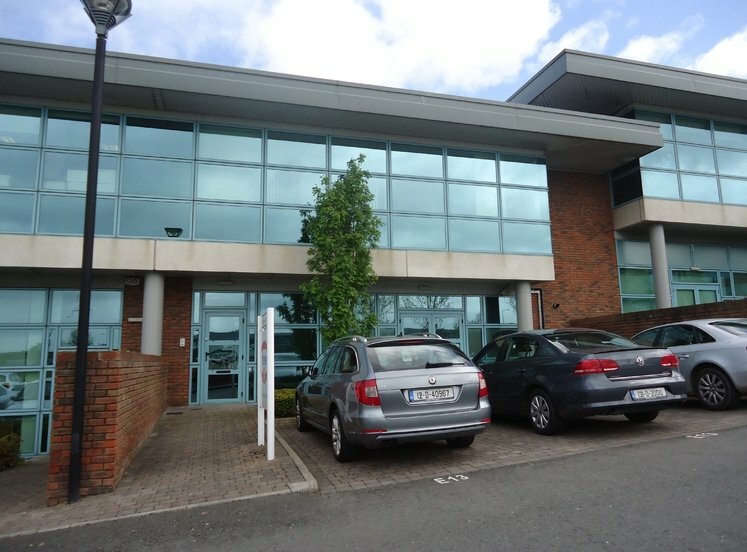 The surrounding area is one of Dublin's more established commercial locations and well known occupiers include Robert Roberts, Super Cycle Store, Harvey Norman and Dunnes Stores. The property benefits from it's ease of access to the M50 motorway both at the N7 or N81 junctions and to all main arterial routes leading to the north, west and south of the country. 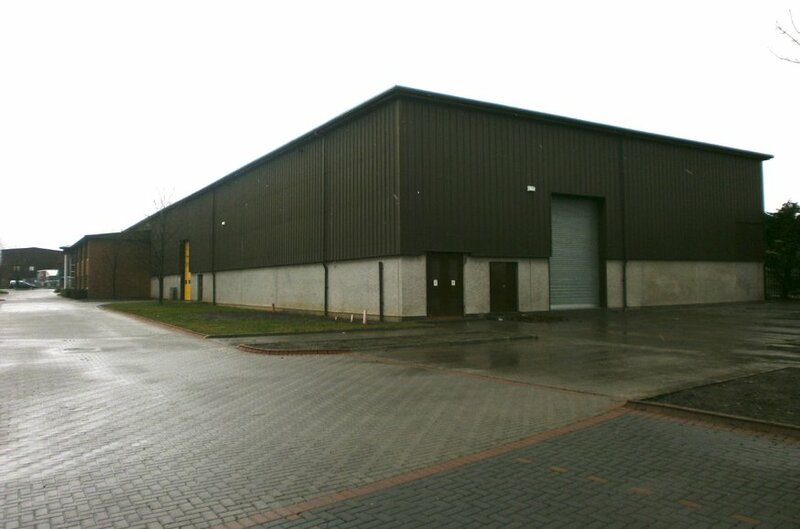 The property comprises a detached industrial premises with two storey office accommodation to the front and warehosue area to the rear situated within Broomhill Business Park. The building is of concrete portal frome construction with concrete block infill walls, rendered externally in a conbimation od red brock and double skin insulated metal decking all under a double skin insualted metal deck roof incorpporating translucent roof lights. 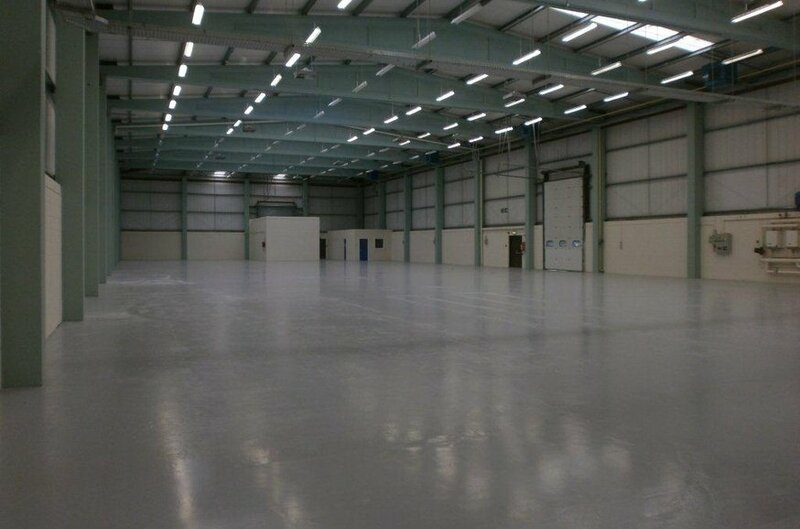 The warehouse area has a sealed concrete floor, fair faced painted block walls, sodium bulb lighting and an eaves height of approximately 6m with access via two roller shutter doors with potential for more. The two storey office accommodation to the front has plastered and painted walls, suspended ceilings, recessed lighting, carpet covered concrete floors and aluminium framed windows throughout. There is excellent car parking to the front and side of the building.